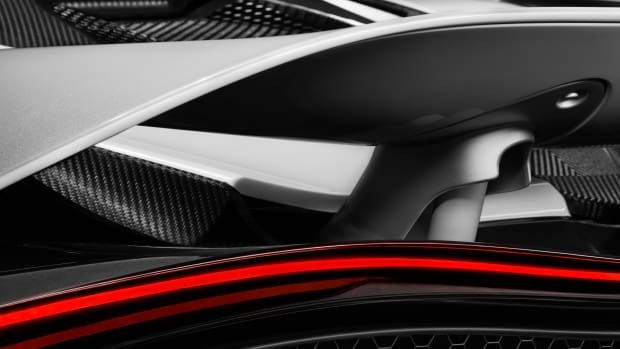 McLaren won&apos;t be joining its fellow supercar rivals in building an SUV...yet. 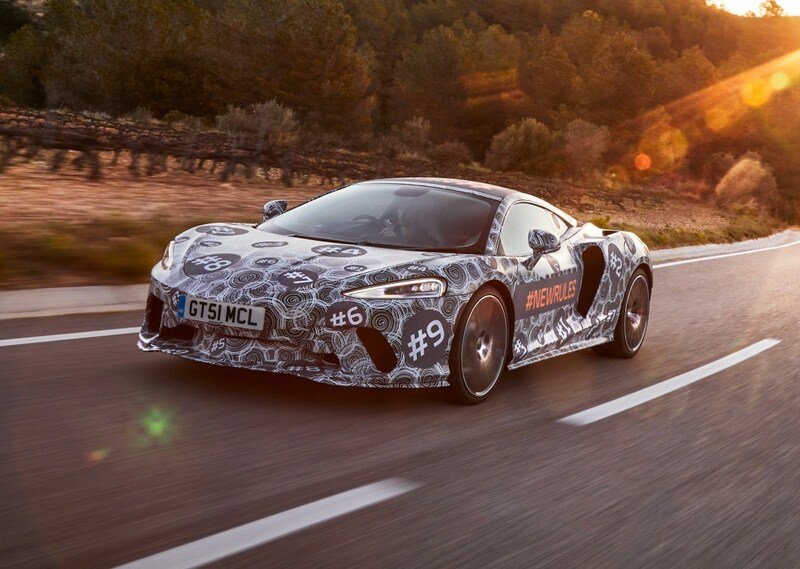 Though the company has announced that it will be revealing a more practical McLaren as they preview their answer to the grand touring segment. 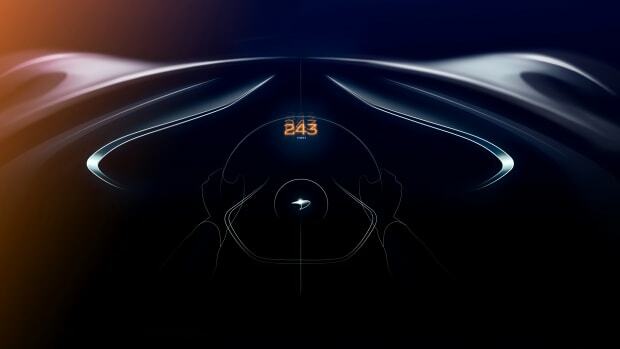 As you would imagine, the company hasn&apos;t been too specific about what will be revealed next month, but what we do know is that it will have a twin-turbo V8 and it will be the only model in the lineup to share its DNA with their flagship Speedtail hypercar. 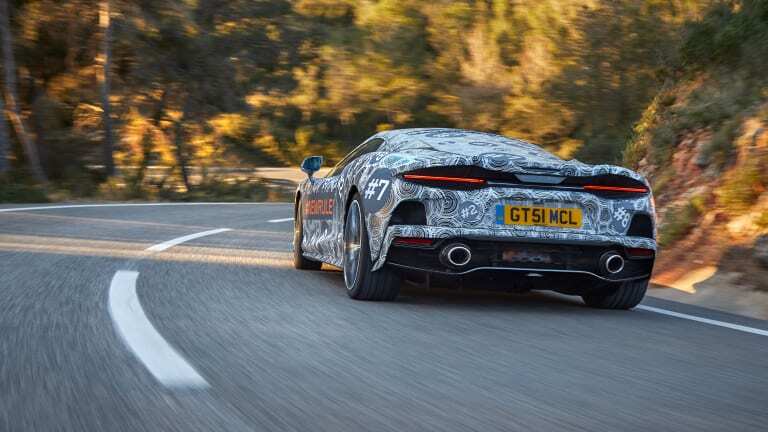 The new GT is currently undergoing a full barrage of testing, which will include a 1,000 mile trip from its development base in Barcelona, Spain to its headquarters in Woking, England with a full set of luggage in tow. 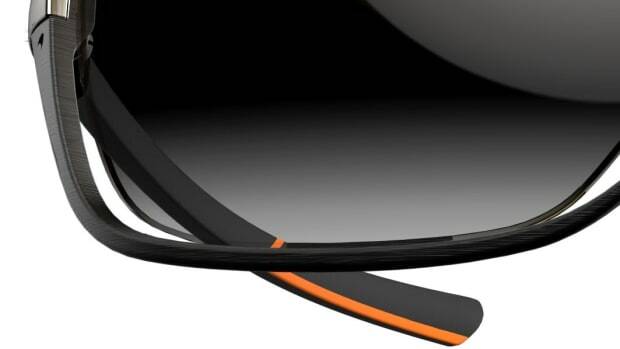 A preview of the replacement for the 650S.